May began with two books from April that I needed to finish as the library due date was approaching.. 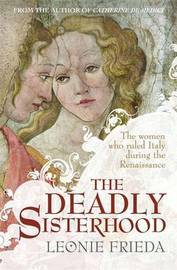 The Deadly Sisterhood by Leonie Frieda is the story of eight women in the time of the Italian Renaissance. Daughters, wives and mothers of popes and princes and all connected by blood ties in a society where passion, greed and treachery could unite in friendship or , as easily, set sister against sister. All of these women were strong and capable of ruling their lands in the absence of their husbands, wielding a sword and leading troops into battle. 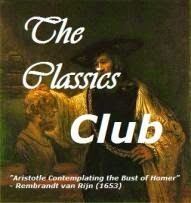 Amazing women and fascinating, but very slow, reading. Even with ten pages of family trees to consult it wasn't hard to become lost and confused in the bewildering maze of interrelated families. I found it easier with the women whose lives I'd read about in novels - Lucrezia Borgia, the d'Este sisters and Caterina Sforza. 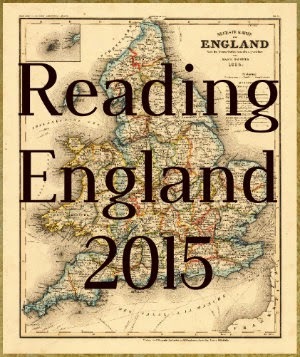 Excellent reading and well worth the time spent on it! 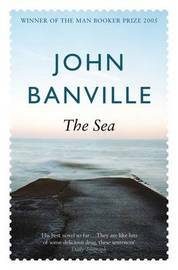 The Sea by John Banville....... It's the story of Max Morden who, after the death of his wife, goes back to the seaside town where he spent his childhood holidays. Beautifully written but, as one would expect from a tale of grief and loss, rather melancholy reading and one has to be in the right mood to cope with that atmosphere. I kept putting it down and avoiding going back to it. With those two safely on the library return pile I could back to Parade's End by Ford Madox Ford - another book that needs to be read slowly and which I'm loving. 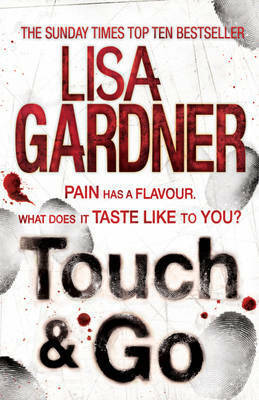 Touch & Go by Lisa Gardner......my weekend escapist read. Justin and Libby Denbe are living the dream. A Beautiful home, gorgeous teenage daughter, great marriage. Until the day the family is abducted! Lisa Gardner is an author I know I can rely on for a suspenseful, psychological thriller and even though I did guess the 'bad guys' I still enjoyed it. It continues the series featuring private investigator, Tessa Leoni, so I would recommend reading the previous book, Love You More, to understand Tessa's back story. I've also done some 'dippin' and divin'' , sampling Saki's (very) Short Stories which are hilarious and give yet another perspective on the Parade's End era, and the Nancy Mitford Letters which are equally hilarious. To be truly appreciated I think 'little and often' is the best approach - a few minutes is guaranteed to lift my spirits and put a smile on my face. Perfect summation of The Sea! Very melancholy indeed, but the beautiful writing kept pulling me back. The writing was lovely and probably what did keep me reading on. I've had The Sea on my shelves since 2009 and haven't felt in the right mood to read something that I am afraid will be a bit depressing. Definitely not the sort of book to read when spirits are low. I do hope you'll get to it one day though - on the positive side it's only 200 pages long.